Anticipation is high for the Huawei P10 smartphone and it’s likely that it will be officially unwrapped at a Huawei press conference at MWC 2017 next month. 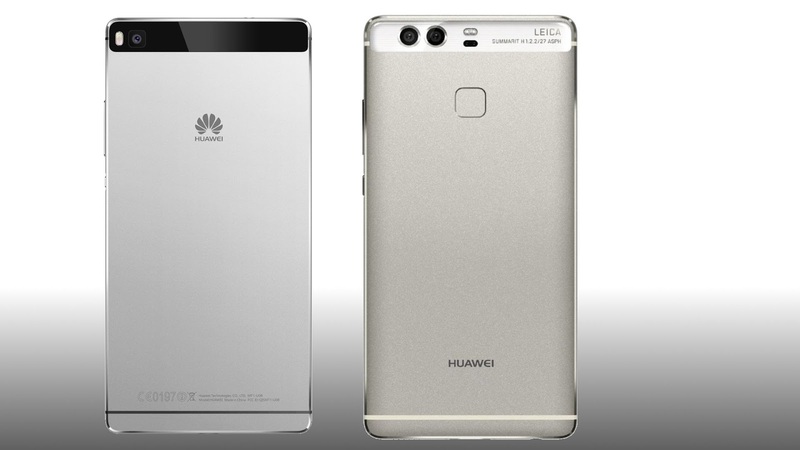 There have been numerous leaks already and now a new Huawei P10 image leak gives us some more clues. subscribe to let us inform you the official specification of the Huawei P10 when released on MWC 2107 February.